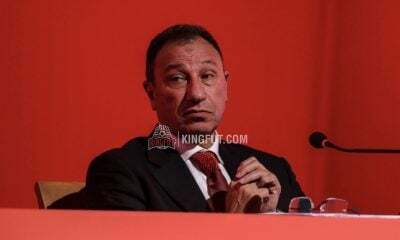 Egypt national team assistant manager Hany Ramzy discussed the reasons behind the exclusion of Al Ahly’s Walid Soliman and Zamalek’s Mahmoud Alaa from the squad that will face Tunisia in the last round of the 2019 Africa Cup of Nations Qualifiers. 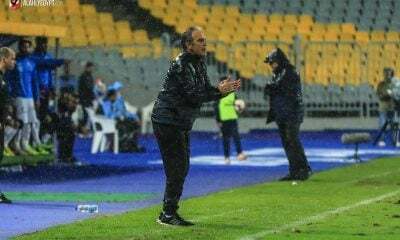 Walid Soliman led Al Ahly to reach the CAF Champions League final game with a two-goal lead and had stunning performances in October, yet, he has not been called to the national team under newly appointed coach, Javier Aguirre. 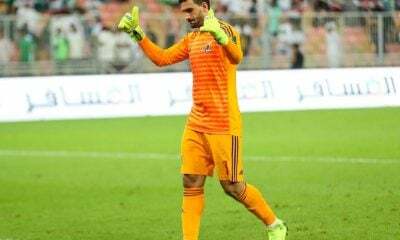 Same goes for Mahmoud Alaa, who is currently Zamalek’s top scorer and most consistent performer and was expected to receive his first national team call up. 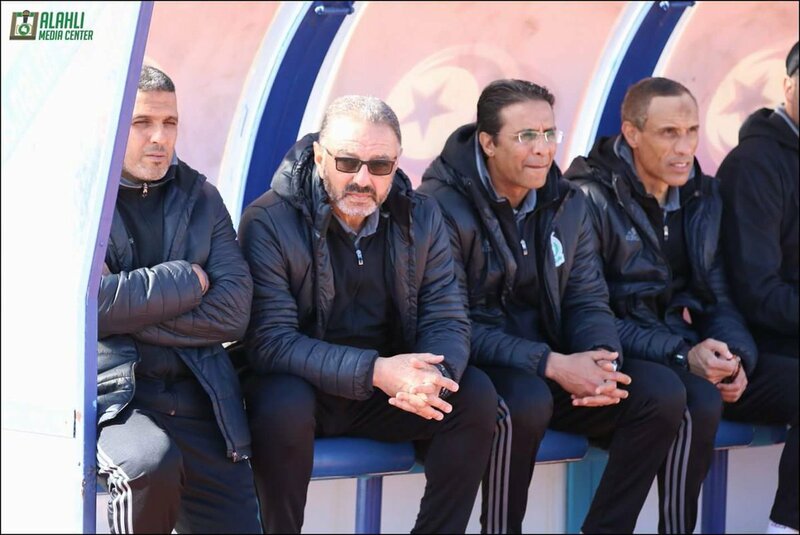 “We all saw Walid Soliman’s performances and what he is doing in the African Champions League. 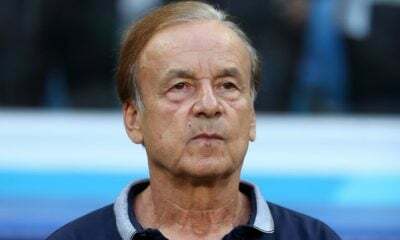 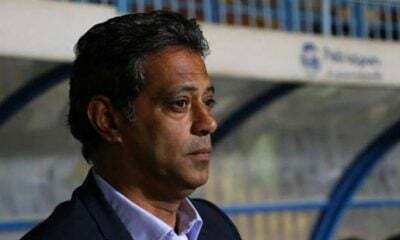 The national team is currently going through a certain phase, and it is possible that Soliman will join us in a new phase,” Hany Ramzy told ON Sport TV channel. 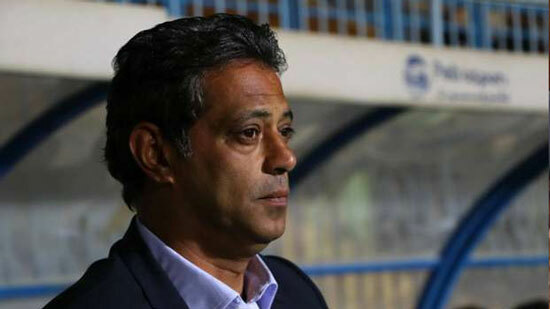 “Soliman is a special player and not being called up does not mean that he will never get a chance to join us. 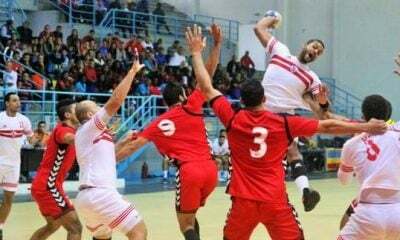 We are testing new players at the moment like Taher Mohamed. 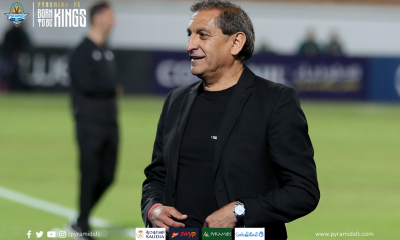 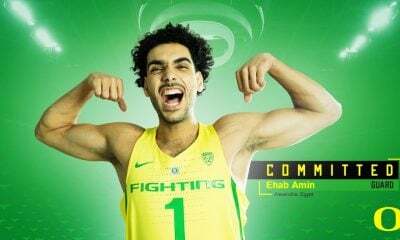 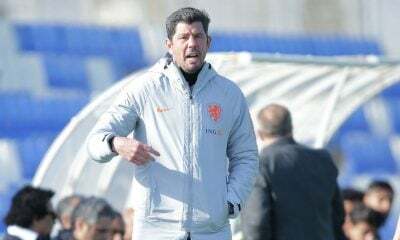 “Any player who performs well will join us for sure, but we need to know more about some players because we already know Soliman’s playing style. 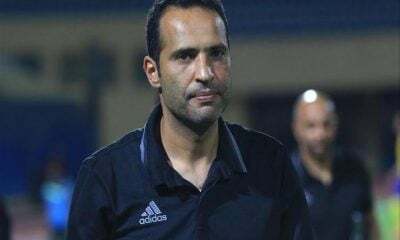 As for Amr El-Sulaya who newly joined the squad, Ramzy said that he was one of the first players the staff chose before but he was excluded because of his injury. 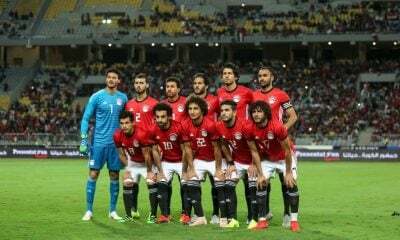 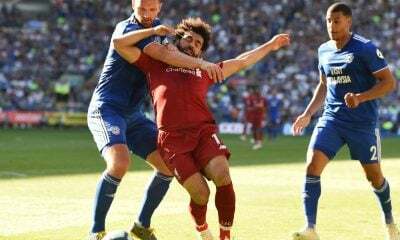 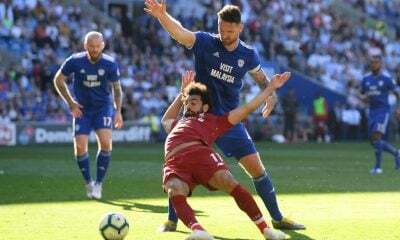 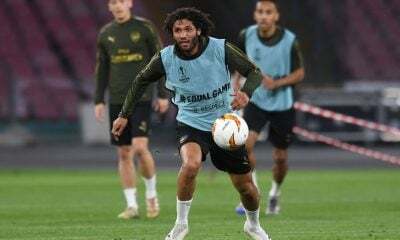 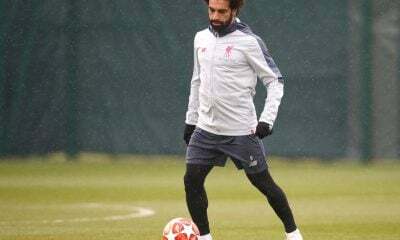 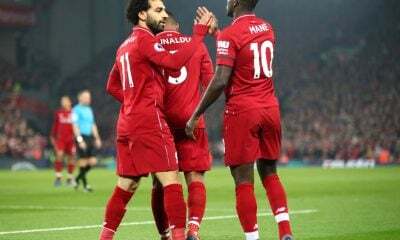 Ramzy also spoke about Mohamed Salah’s participation in Egypt’s next friendly game against the United Arab Emirates in November, saying that the national team staff did not discuss his participation yet but the player will join the training camp normally on the November 12.